Im trying to figure this out. Can you help me? Hi Lynn, did you upgrade your iOS to 5? 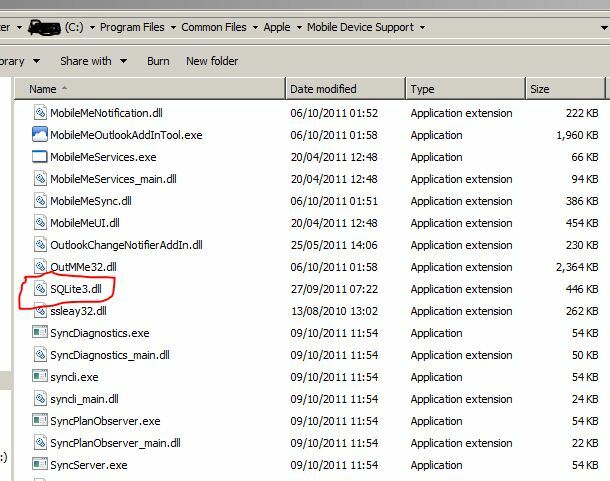 if you did then you should have that folder C:\Program Files\Common Files\Apple\Apple Application Support. This is how iOS 5 directory structure works. Next Next post: Scenario#35 – How to logout in Bulk from Extension Mobility?